Big thanks to Gabbie for her hard work in putting together this article and sharing some of Curve’s favourite winter trends …. I have been looking at different suppliers that we deal with have noticed different trends and have been researching what companies are thinking what the current trends are going to be during the winter months. So I have gathered together a few of my favourite items that I thought were fitting for the trends throughout winter. 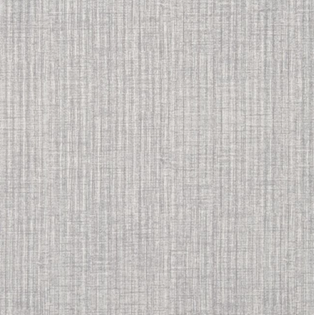 Silvered branches, wisps of wood smoke and a frosty windowpane… this year’s ‘“neutrals” come in the form of a palette of winter-morning greys, as illustrated by the Designer Guild ‘Hetton’ Collection. 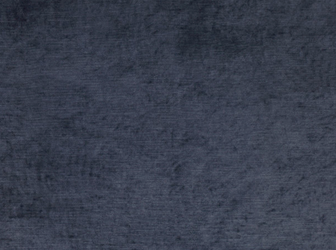 Farrow and Ball has a divers paint collection where you would be able to complete this look for the winter one of the colors that I think stood out for me was Manor House Gray. 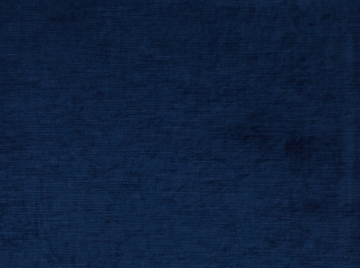 If you are looking for a richer colour scheme throughout winter look at midnight blues, Indigo and ink colours. 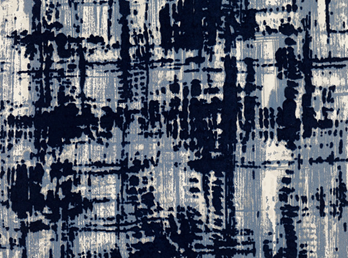 Romo black have used these within their wallpapers and different fabrics. I especially love the Romo black Jackson Neptune wallpaper. I have noticed that knitted accessories are getting bolder; with huge chunky cable-knits replacing demure weaves. Loaf have variations of knitted accessories where there could be just a hint of knit with in the product or it be completely many up of different types of knitted techniques. 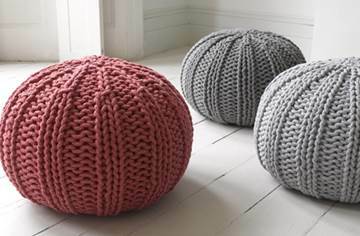 My favorites are Loaf’s hand-knit cable-knit “bug” pouffe in ash grey, rhino or raspberry. 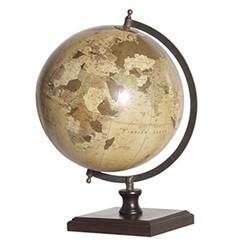 I have definitely noticed that the one accessory that seems to be cropping up quiet a bit in our and definitely other schemes at the moment is a vintage globe and maps. The interior world is starting to take the escaper inspiration for these certain products. With globes and vintages trunks making a few appearances I have also seen a hints of botany and entomology, in the form of plant drawings and butterfly motifs. 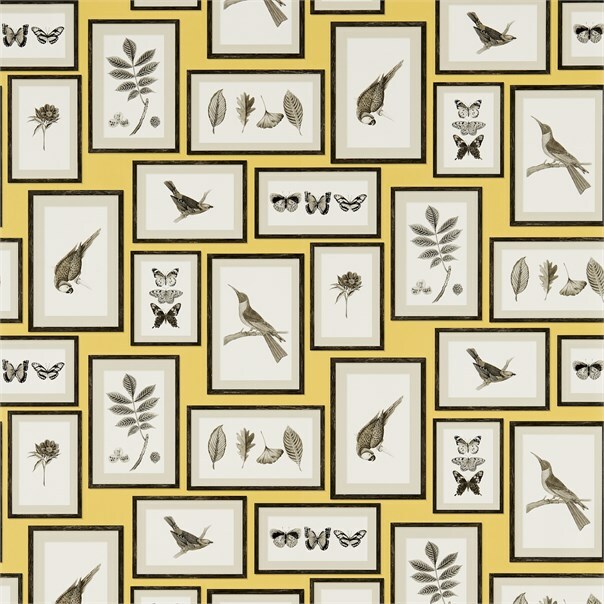 One of the products that are a prime example is the Picture Gallery ‘Voyage of Discovery’ Wallpaper. With this product I especially like the Yellow and charcoal pattern. 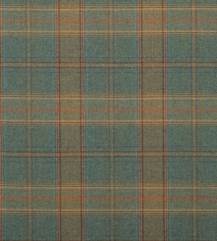 Touches of traditional tartan looks fitting within a town house and country house setting. Touches of traditional tartan will look well in both of these settings. If you are not brave enough for Vivienne Westwood’s plum and forest green tartan wallpaper, Mulberry Home, Mulberry Wools can make a great throw or cushion covers. 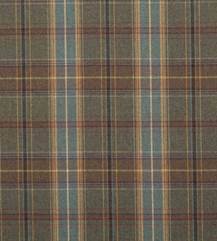 My personal favourite are mulberry wools in the pattern ‘Shetland Plaid’ in the colours teal and heather. For a touch of fun within your interior especially in a childrens room to break the winter gloom: my personal favourite are the balloon that Coachhouse are selling as a wall hanging. There’s a new wave of attention-grabbing freestanding tubs especially in bold colors such as bronze and vivid blues. 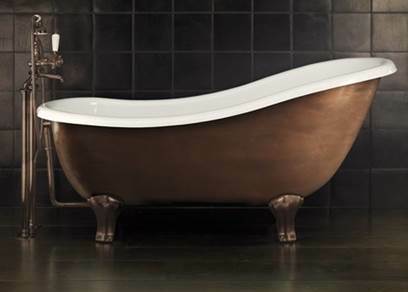 Devon & Devon has bronze and other bold metal baths and other bathroom products.